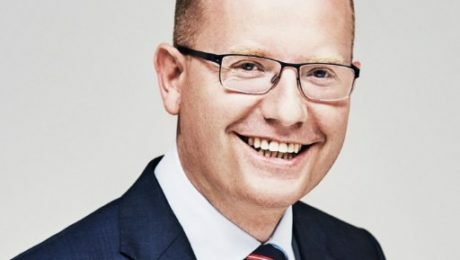 Volkswagen brand chief Herbert Diess is going to head up a volume brands division which consists of responsibility for Skoda and Seat, two sources knowledgeable about the matter stated on Thursday. The recently created volume brand group will also consist VW’s commercial-vehicle division, one of the sources informed. “Diess will get immense power,” he stated. 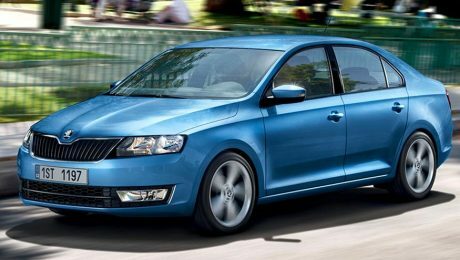 Volkswagen’s Czech automaker Skoda Auto reported a 14.3 percent increase in global deliveries in February, handing more than 92,800 vehicles, the most ever in that month, it stated on Monday. 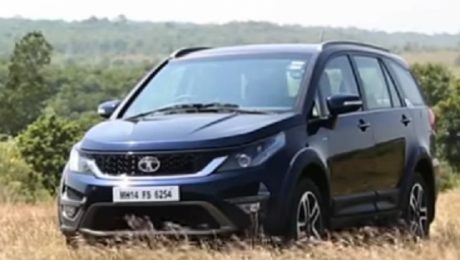 Skoda stated sales were driven by a 30.6 percent increase in China and 17.6 percent in Germany along with significant gains in Russia and Turkey. Volkswagen’s Czech Brand Skoda Shall Begin Offering Cars in the U.S.
2014 Skoda Rapid Spaceback leaks out early?